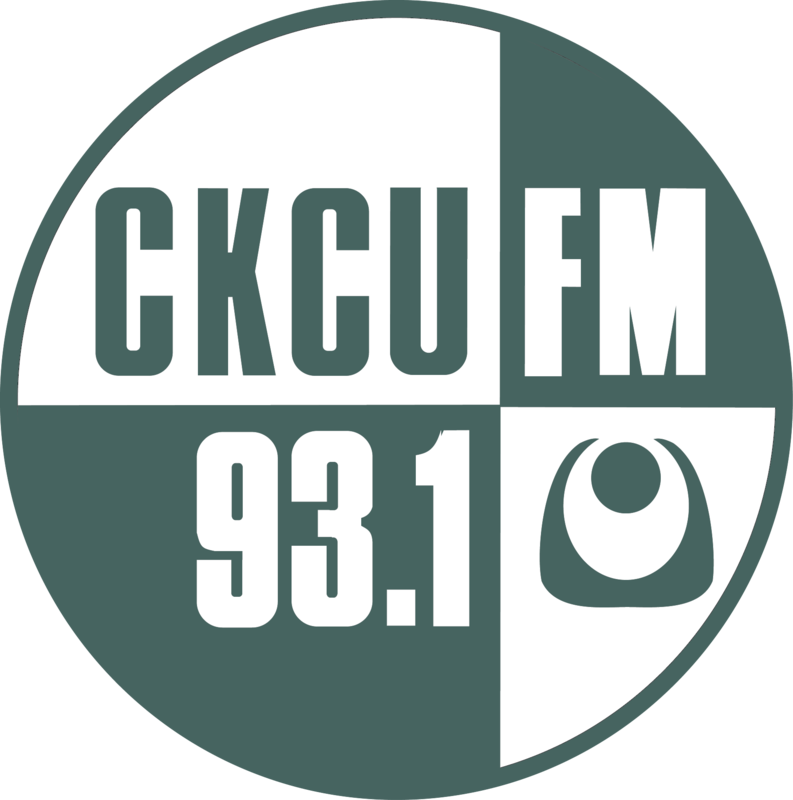 4 Indigenous CKCU Shirley Gagnon Idle No More!!! 5 Swing Is In The Air Jacques Émond New And Not So New Releases. 6 Friday Morning Cartunes John Westhaver upcoming...13... !....a lucky number?